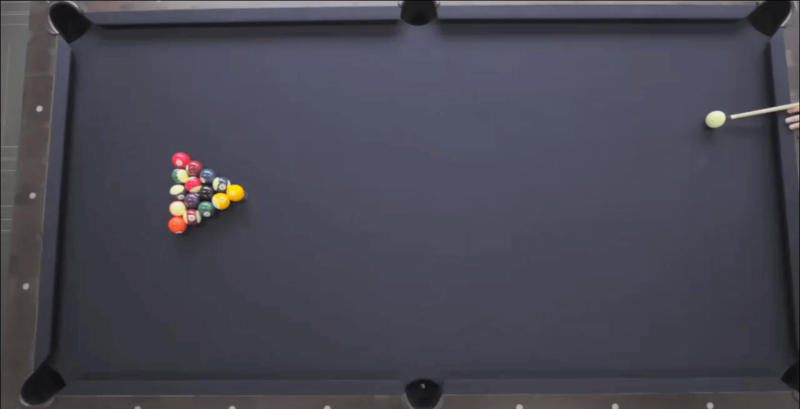 In addition to offering a variety of billiards tables and accessories, we are also happy to assist you with relocating, disassembling, reassembling, releveling, and recovering your pool table. Pick your cloth color with color samples from Championship Billiards and Simonis cloth. We gladly provide service for Olhausen, Legacy, Brunswick, Connolly, American Heritage, Vitale, AMF, Gandy pool tables. There are many other brands of tables that we may service on a case-by-case basis depending on condition and materials with prior approval. While we’d like to say that we can fix and service anything and everything, we do have some brands of pool tables and shuffleboards we do not provide service on. We do not provide services for any table purchased on the internet. We do not provide services for tables purchased at Sears, Sam’s Club, Costo, or BJ’s. We do not provide services on tables that are a single piece of slate, composed of an outdoor material, synthetic slate, ‘Slatron’ material or have metal frames. We offer two timeslots during the day for our services: Morning (9AM-11AM) and Afternoon (1PM-3PM). Our crew will give you a call when they are on their way to the job location. Be advised that we usually book a week to a week and a half out. During the holiday season we could be booked up as far as two weeks in advance. We require a credit card number to hold all scheduled service calls, but we will not run your card until the service is completed. If you choose to pay our technicians with another form of payment, that’s fine, but we do require payment in full before our technicians leave the jobsite. We now have a 48-hour cancellation policy. If you need to reschedule your billiard service we will gladly work with your schedule, but if you cancel or reschedule within 48 hours of your scheduled service, you will be charged a $75 cancellation fee. Call to schedule your Billiards service work: 1 800-849-8827 or 919-783-7447. *What kind of table is it? *If relocating the table, where is going to and from (city)?